Our clients range from central London niche commercial firms through to small high street practices in Norfolk. 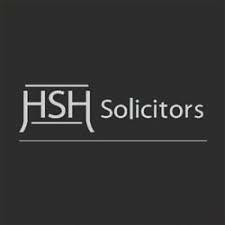 We maintain a presence across the UK and have been providing permanent and locum candidates into the legal and accountancy professions since April 2000. Since July 2011 over 115 accountancy and law practices across the UK have signed up with us as Ten Percent Unlimited members. Below is a selection of those firms who have used the Ten Percent Unlimited service. Begum & Co Solicitors, London. Blackburn & Co Solicitors, Dorchester, Dorset. 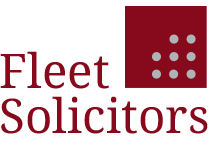 Fleet Solicitors, Bristol, Cheltenham and London. Fullers Family Law Solicitors in Milton Keynes and Northampton. GH Canfields, Swiss Cottage, London. Gordons Property Lawyers in Maidenhead, Berkshire. Hadfield & Co Solicitors, Welling, Kent. 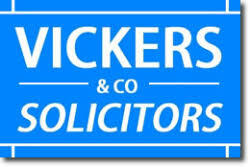 Hitchman & Co Solicitors, Dartford, Kent. Hook and Partners, Canvey Island, Essex. 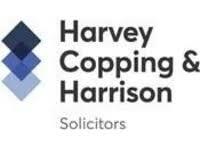 Quality Solicitors Harvey Copping and Harrison , Wickford, Essex.